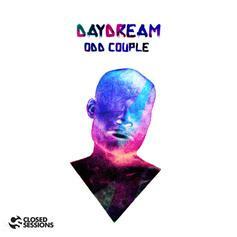 Chicago's Joey Purp and Odd Couple team for a track off the producer's mixtape "Liberation." 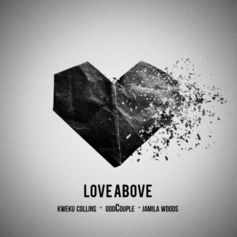 oddCouple flips Outkast's "The Love Below" on "Love Above." 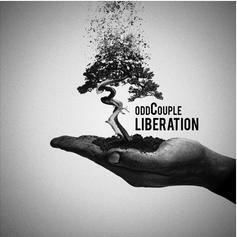 oddCouple returns with the first single from his upcoming project "Liberation." 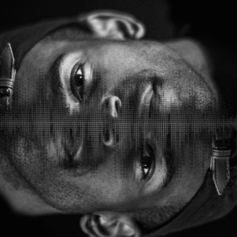 Odd Couple link with Allan Kingdom on "Glass Up." 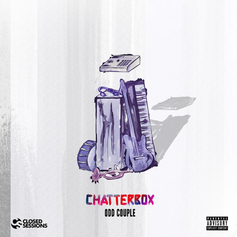 Listen to Odd Couple track "Daydream" off upcoming LP "Chatterbox." 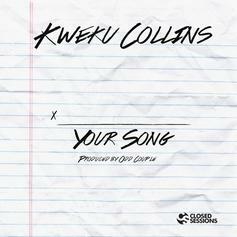 Kweku Collins drops off his second release, "Your Song." Production duo Odd Couple nab Alex Wiley and Lil Durk for "Everything." 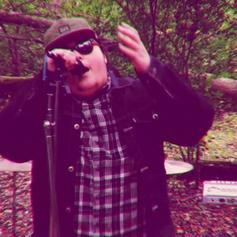 The latest from Alex Wiley. You're welcome. 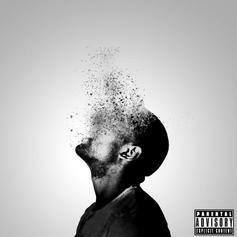 Check out Squarian Anthem (prod. by Odd Couple), the latest from XV which features a guest appearance from Sez Batters on the. The track was released on Saturday, January 14th, 2012.